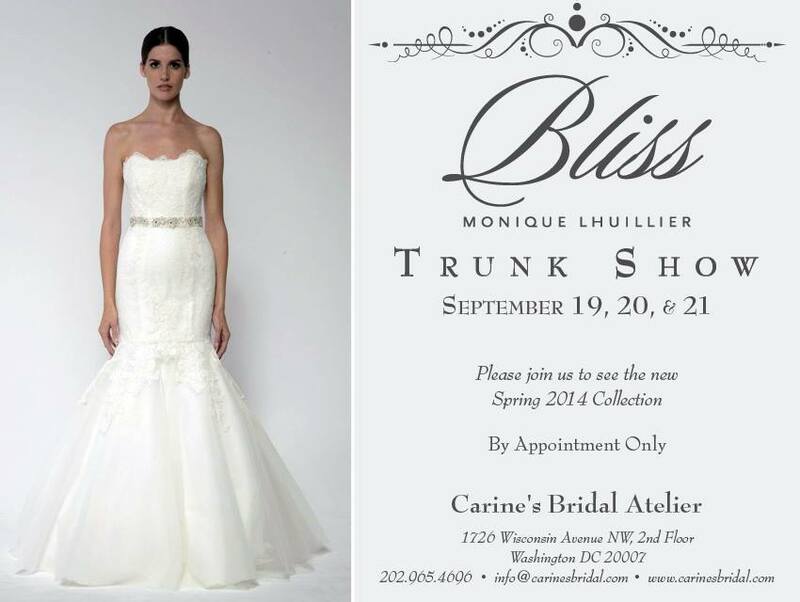 Carine’s Bridal Atelier will be hosting the Bliss Monique Lhuillier Trunk Show September 19 – 21 by appointment only! 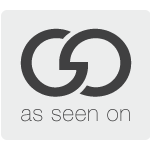 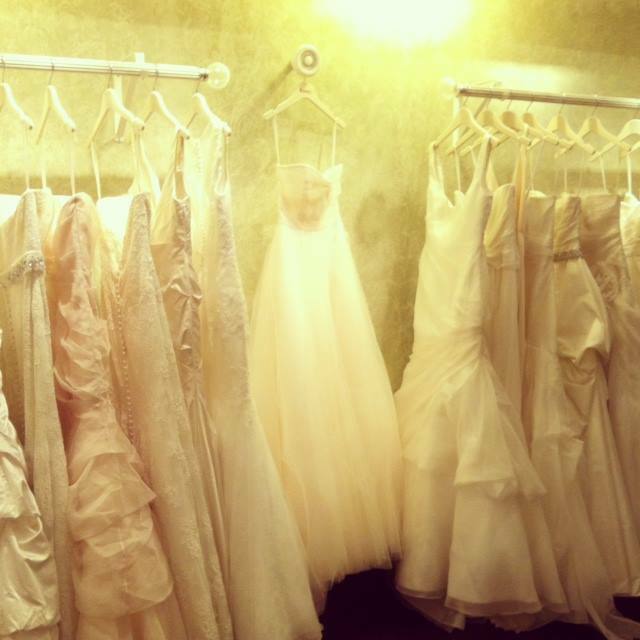 Please call 202.965.4596 or email info@carinesbridal.com to set up your bridal consultation. 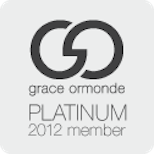 There is a 10% discount with any Bliss Monique Lhuillier purchase!